While this is certainly a step in the right direction and we appreciate the FBI's keep us safe, hopefully they will now move onto the more pressing problem of terrorist content on Facebook and YouTube, as both companies seem to be aiding and abetting the terrorists. 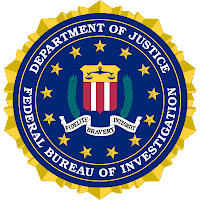 (A7) As many as 70,000 blogs have been shut down as the United States Federal Bureau of Investigation targets online terrorism. The heads of BurstNet technologies, which was behind the shutdown, say they were told by FBI agents that the blogs included links to terrorist material. Among the terrorist materials taken offline were bomb-making instructions and a list of Americans targeted for assassination, BurstNet said. The terrorist material may have been linked to the pro-terror online magazine Inspire, which is connected to Al-Qaeda. BurstNet shut down the Blogetery website, which provides free blogging. 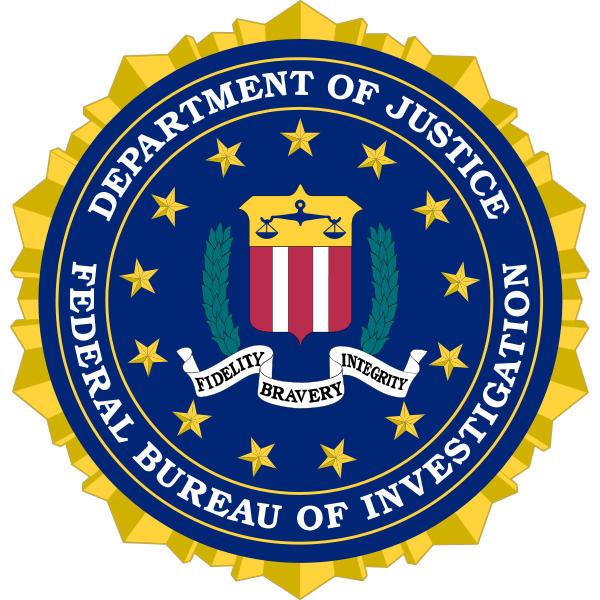 Company representatives stated that the FBI did not require them to take Blogetery offline altogether, but that they did so due to the site's previous violations of terms of service. Representatives argued that the number of blogs shut down was far less than the 73,000 claimed by Blogetery. A similar site, Ipbfree.com, was taken offline shortly after Blogetery, leading to theories that the two instances were linked. The site has not made the reasons for its shutdown public. Free speech activist groups, among them the Center for Democracy and Technology and the Electronic Frontier Foundation, criticized the move to close Blogetery. Spokesmen for both organization expressed concern for the “innocent blogs” taken offline due to the alleged terrorist content. The US House of Representatives Homeland Security Committee met in May to discuss the problem of online terrorism. Many speakers and members of the subcommittee expressed concern over terrorist recruitment online, but decided against forcing service providers to shut down terrorism-linked material. 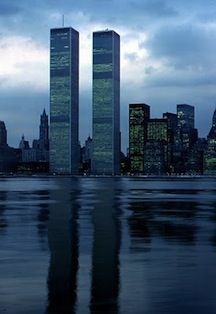 ...the FBI recently warned that domestic terrorism is among the foremost threats facing America. FBI Director Robert Mueller told the Obama administration that “home grown and lone-wolf extremists” are as great a potential danger as Al-Qaeda and other international terrorist networks.